Before 1911 Tuva was a Chinese province. In 1914 Russa took the republic "under protection". Then Tyva gained some kind of independence and eventually was incorporated to the Soviet Union only in 1944. Tyva is a truly attractive place with forests, lakes, vast barely populated steppe, coexsiting shamanist and Buddhist beliefs.Tuvans are famous for their throat singing. 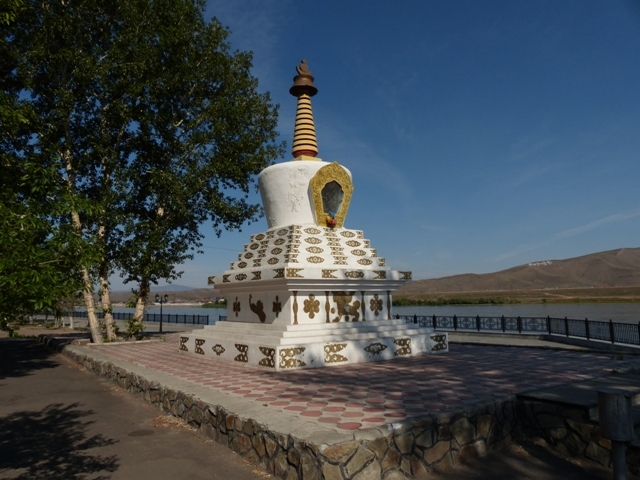 Kyzyl - Tuva's capital is located in the geographical center of Asia. 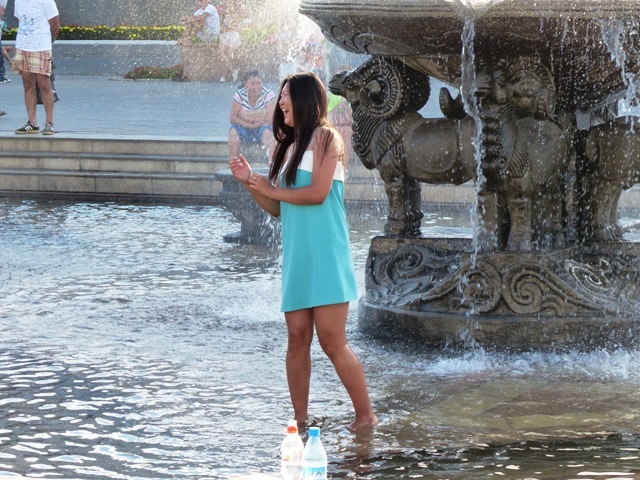 The respective monument is perhaps the major city's attraction. 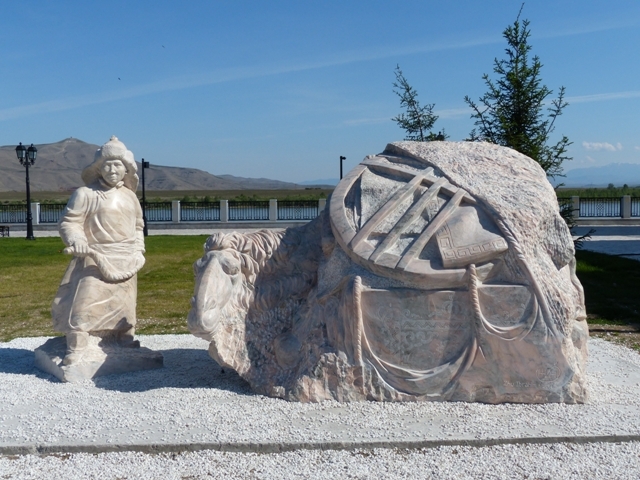 The currently seen monument was unveiled in 2014 when the entire Yenisei river embankment was renovated to mark the centenary of unification with Russia. The old and the new Center of Asia monuments. 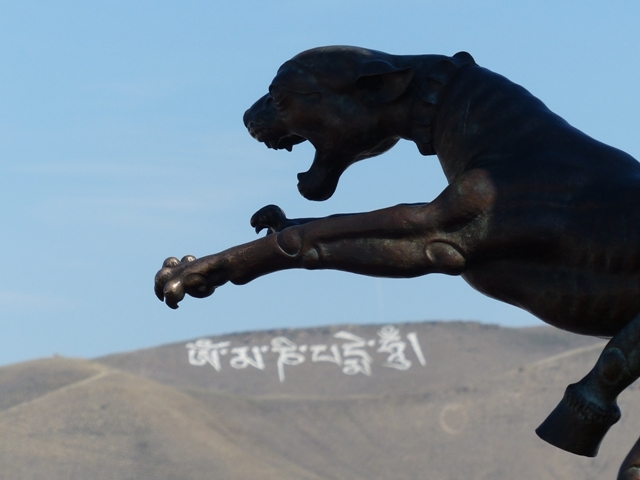 The new monument is a big ensemble featuring the globe resting on three lions, twelve animals representing the Buddhist horoscope and two sculptural compositions: The Royal Hunt and My Home. 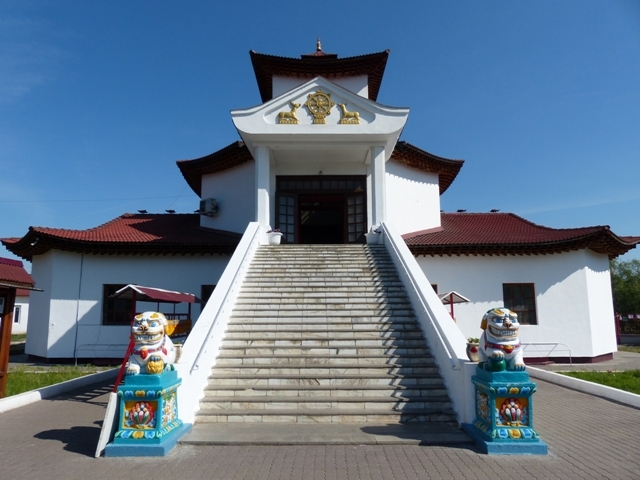 A short walk from the Center of Asia you can find a big stupa and a small Buddhist temple. 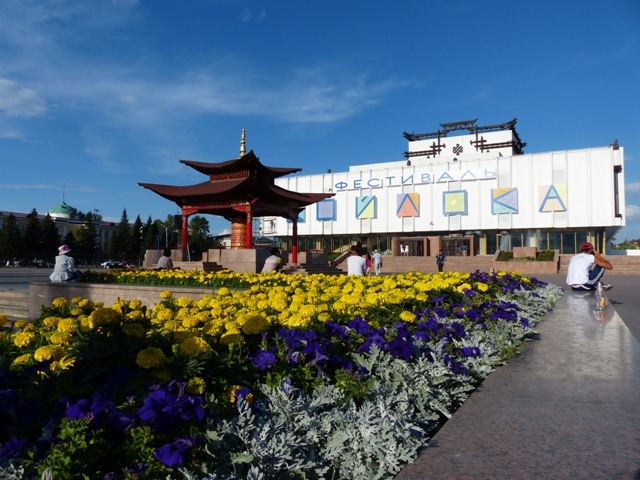 The National Museum and Cultural Center built recently add architectural charm to Tyva's capital. 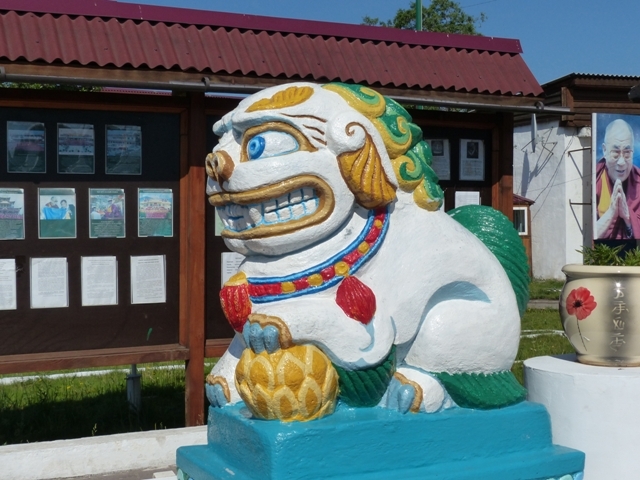 The museum among other things has halls dedicated to shamanism, Buddhist art and traditional Tuvan sports. The Tuvans accepted the Tibetan Lamaism. Nowadays the shamanism is gaining followers again. 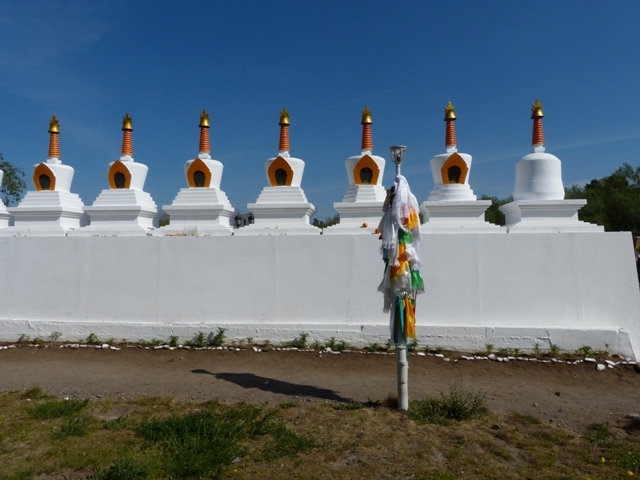 Presently there are more than 300 active shamans in Tuva. 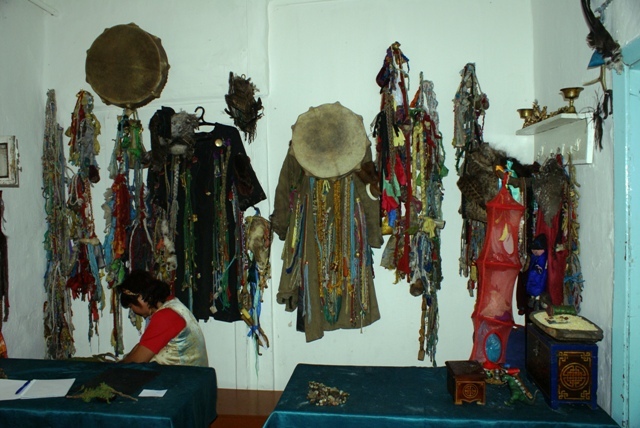 In Kyzyl you can visit a shaman clinic and have your fortune told and future predicted. 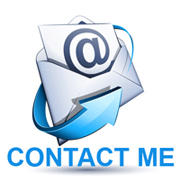 These prognosticating services are not free. 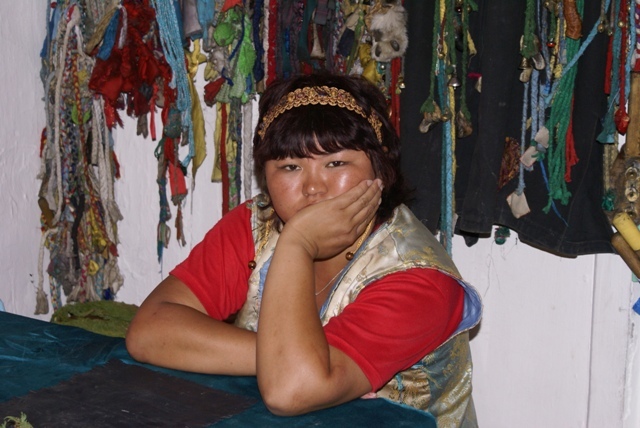 A lady shaman is waiting for customers. Traveling by car provides an opportunity to make a circular drive Abakan – Kyzyl – Abakan through rural areas in the western corner of Tyva where nomadic Tuvans live traditional life being little effected by modern conveniences as well as across the remote southern part of Khakassia. Few tourists go to Tyva. Still fewer ever ventured to travel to its remote corners. 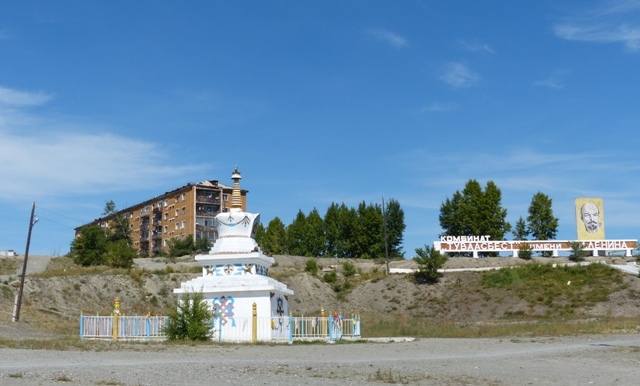 The picturesque and traffic-free road Kyzyl - Ak-Dovurak is lined with stupas and mountains. In Ak-Dovurak Lenin peacefully co-exists with a stupa. Tuva is a very captivating republic, much different from what you have seen in Russia before and should not be overlooked and bypassed.